Following a busy week of news around Tesla’s latest glass-based products including the much talked about Solar Roof tiles, Elon Musk’s mention of a new Tesla Glass division and Model 3 incorporating glass technology derived from the solar roof tiles, Tesla has now opened up a new Glass Roof option for its Model S sedan. The optional upgrade was added to the company’s Model S Design Studio late Thursday, along with an update that discontinued the P90D. Photos of the new Glass Roof option show a single piece of glass on top of the roof similar to the one seen on the Model 3 prototype. 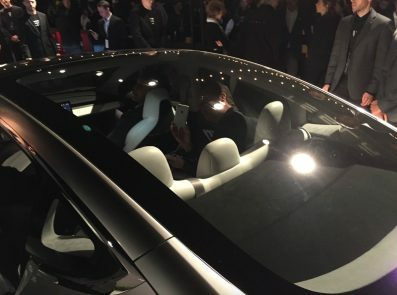 We first witnessed an all glass roof design on the Model 3 during the March 31 unveiling event. 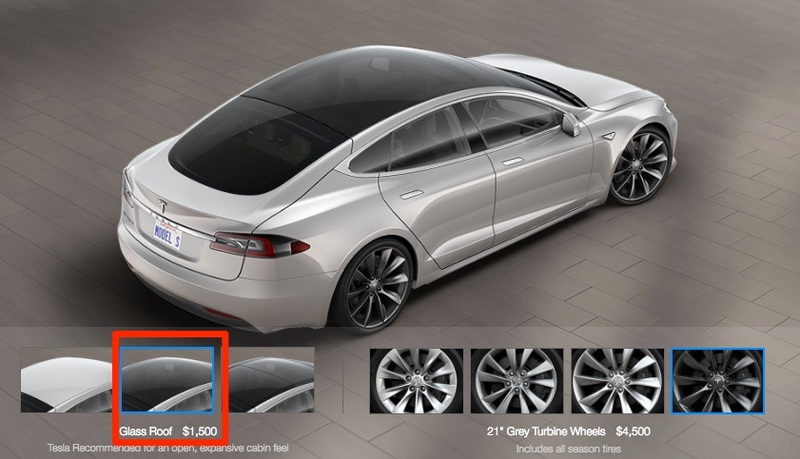 The new Glass Roof upgrade for the Model S is being made available for $1,500. Tesla’s website describes the new type of roof as one that will provide “an open, expansive cabin feel”. 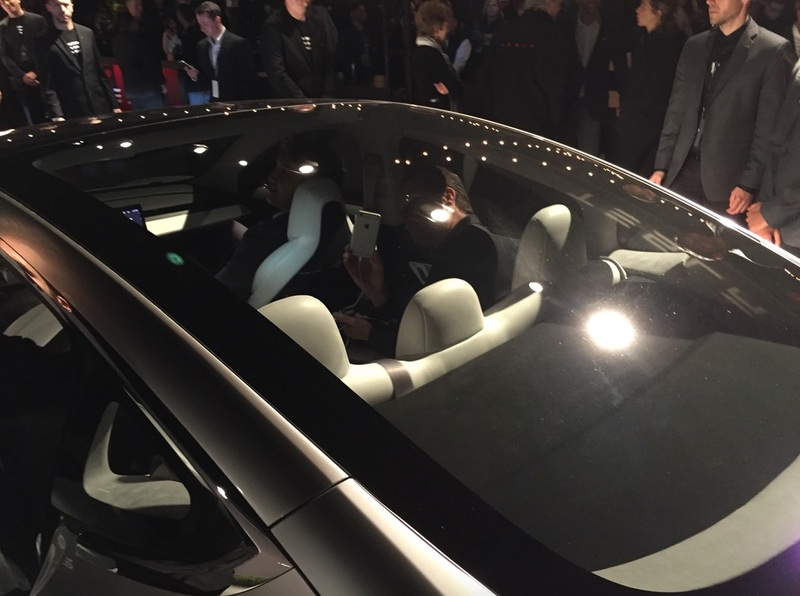 Unlike the Model S motorized panoramic roof option which also provides an open and airy overhead experience, the glass roof won’t have a cross member across the center. Instead, it’ll be one continuous piece of glass which will provide an experience similar to that of the expansive Model X panoramic windshield. 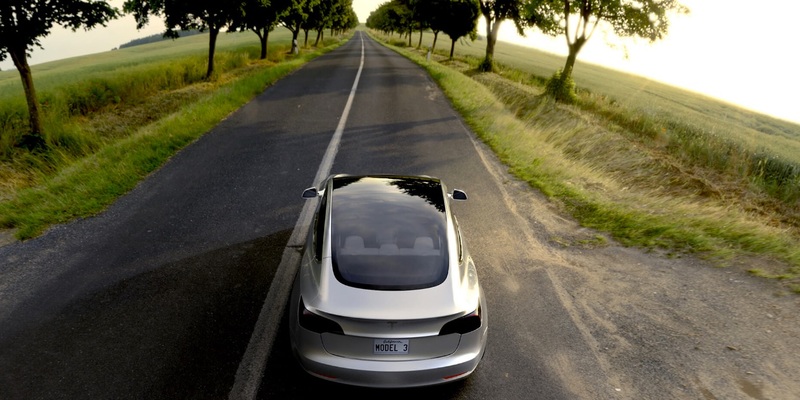 Based on information revealed by Elon Musk during a Tesla-SolarCity related conference call, we know that Model 3 will be using some of the same glass technology that Tesla is using on its solar roof tiles. 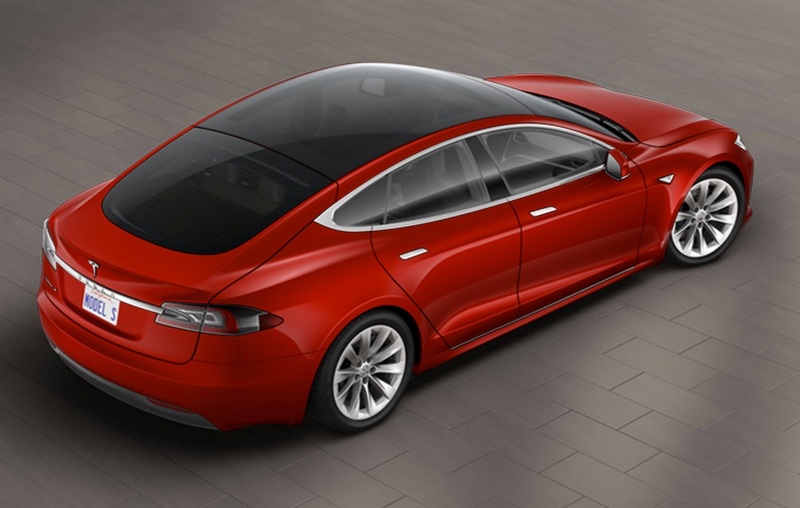 One can presume that the new Model S Glass Roof will also be made from the same shatter-resistant glass material. Tesla has not released any information regarding the glass roof option, but one can speculate that future iterations of the all-glass roof could also incorporate some form of “micro-louver” that will allow it to alter in appearance based on viewing angles. And much in the same way as Tesla’s solar roof tiles, we may even see a glass roof design one day that will be capable of generating electricity and channeling it back into the vehicle’s battery.